How have movies shaped modern culture in our pursuit of love? Why have some films left such an impact that audiences go back to it across cultures and eras? Is there anything we can learn from movie love or is it the idealized dream of hopeless romantics? Before The Cyborgs will attempt to answer some of these questions in Love Like The Movies – a month-long exploration of love, romance, and film. It’s been called the quintessential Hollywood love story and now 75 years later it still remains better than ever. 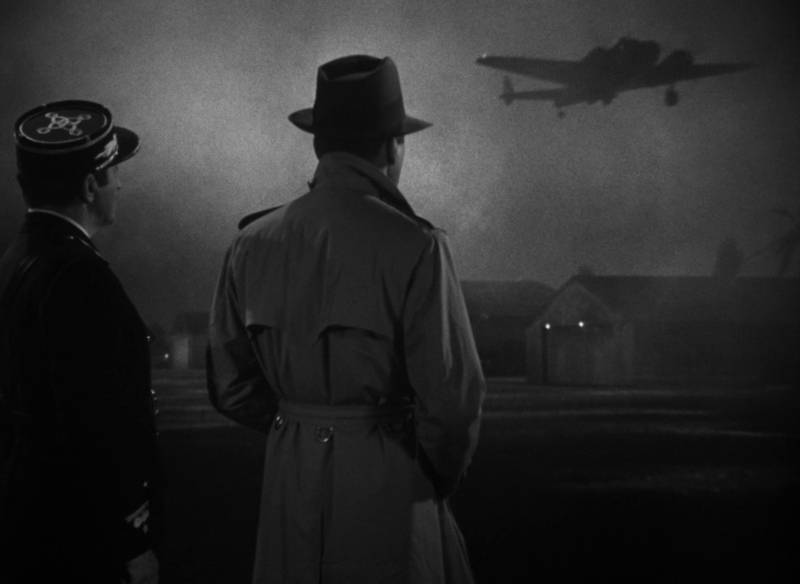 Like a fine wine, Casablanca is the type of film that only gets better with age. And while it has a definite time period, its timeless themes of love, friendship and patriotism have made Casablanca essential viewing for over seven decades. Winner of three Academy Awards (Best Picture, Director, and Adapted Screenplay), this tale of lost and reclaimed love in the middle of war has remained forever relevant precisely because it chronicles the beauty that is human love. No matter how far we progress (or regress) technologically, basic human emotions will never change. Thus despite its setting, Casablanca can be transferred anywhere and anytime. This ageless quality is one of the reasons it remains one of the few black and white films that even the general public will know off the top of their head. Of course, the lead performances have much to do with the memorable nature of the movie and naturally its romanticism. There’s no need to explain the star power of Humphrey Bogart and Ingrid Bergman, but beyond the main duo, the supporting cast adds to the strength of the narrative. Co-starring Claude Rains as Captain Renault, Paul Henreid as Victor Laszlo, and Conrad Veidt as Major Strasser these actors, and others, compliment the ever intriguing and mysterious romance between the leads. Bogart’s Rick and Bergman’s Ilsa rank among the most iconic of all movie couples; the reminiscence of the past and the longing for a love that can never be, make their relationship bittersweet and heartbreaking. And of course, there’s the enduring love ballad “As Time Goes By” consistently ranked as one of the greatest movie songs of all time. Pay attention to the opening logo montage of Warner Bros. and you’ll be able to hear the first few bars of this wonderful piece. While Rick and Ilsa will always have Paris, we’re fortunate enough that as time goes by we’ll always have this treasure of a film. Glass has the potential to make for a satisfying culmination of Shyamalan’s best ideas however, his ambitions may be too lofty, resulting in an underwhelming outcome. Yorgos Lanthimos shows off his unique style once again in The Killing of a Sacred Deer - a thriller that both captivates and frustrates.